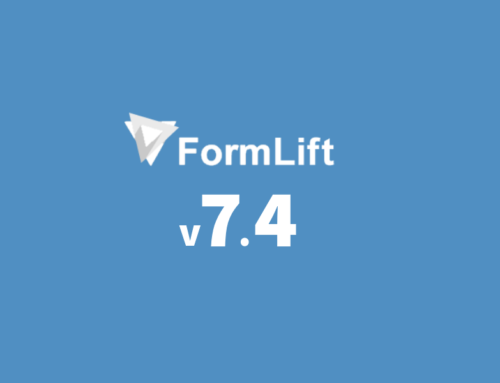 We released FormLift Payments, our order forms extension, about a month ago. Over the last few weeks we got some awesome feedback from our users about how we could improve the plugin and make it more accessible, more user friendly, and more useful. We went back to the drawing board! Yup, we took your feedback and imagined a world where everything was easy. Here’s what we came up with. 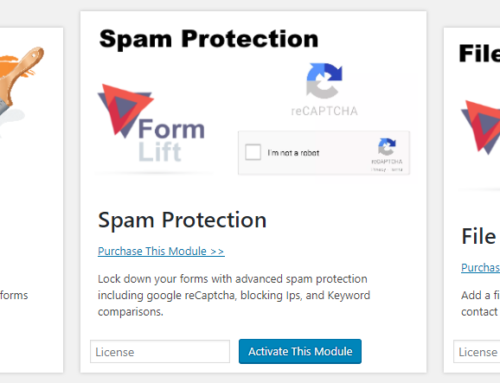 Import your desired products directly into WordPress, almost like how you import your forms! Plus, you can see sales at a glance! Edit the price, details, subscription trial days & price, and more using the WordPress Product editor! We revamped the Credit Card field. Rather than showing a dropdown of credit card field types, it is now automatically detected, and shows images of valid card types. The product selector now shows in a line item format with the price of the product. FYI you can also change the price format in the plugin settings. Release set for Next Week. We’re just polishing some things up in order to have it ready, but if you request it we’ll send you the pre-release copy for you to play with. 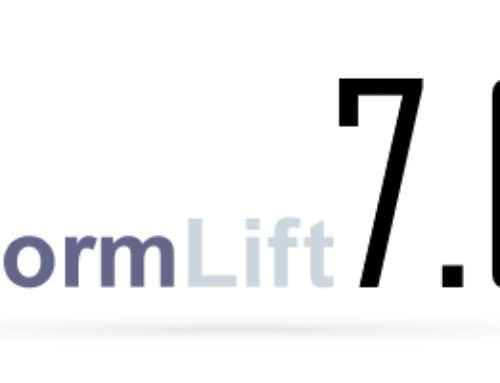 If you already have FormLift payments, upgrading to the new version is going to be a manual process since we literally re-built this thing from the ground up. But if you need help we are here to support you.